“For some of us, the past several days have been dedicated to saving a yearling female monk seal (RN58, named “Luana”) that ingested a large circle hook on Saturday morning on the North Shore of Oahu. Teams searched for her until Wednesday when she was finally in a position for capture. 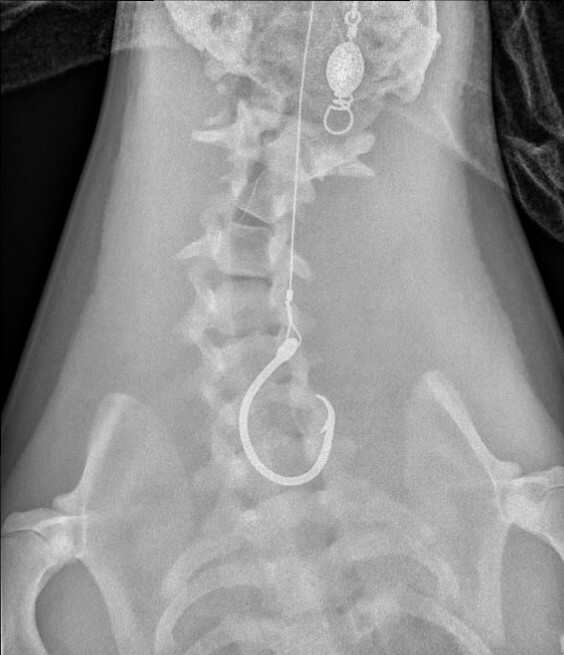 Thanks to the VetRocket system, we were able to expediently take radiographs within hours of catching her and used them to immediately determine that the hook may be able to be removed from the esophagus without surgery. Thankfully, we had the right tools and the right space to give it a try. We placed her under general anesthesia and used custom-made de-hooking instruments to remove the hook through her mouth. We used the VetRocket system again to ensure that our instruments were in the right position to remove the hook. This seal was otherwise healthy and we therefore released her the following day (this afternoon). 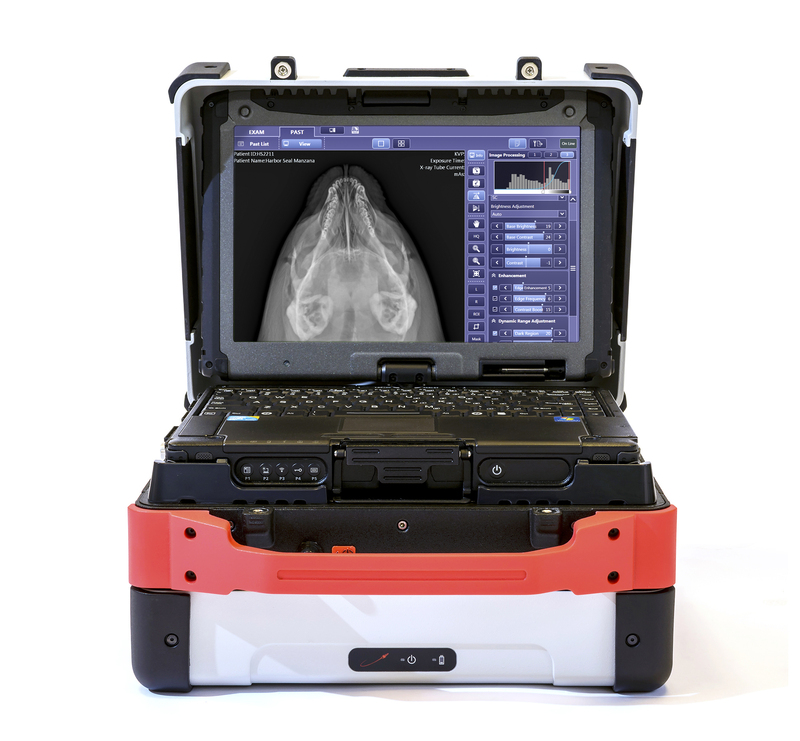 Your technology and generosity saved this animal and we cannot thank you enough.